Bring your event to life! whether it's ten guests or ten thousand, Aida has leaves her audience awe struck and often eager to learn the art form for themselves. It's interactive family friendly entertainment that is perfect for every occasion. There are packages to suit your needs and every show is customized with your particular requests in mind. 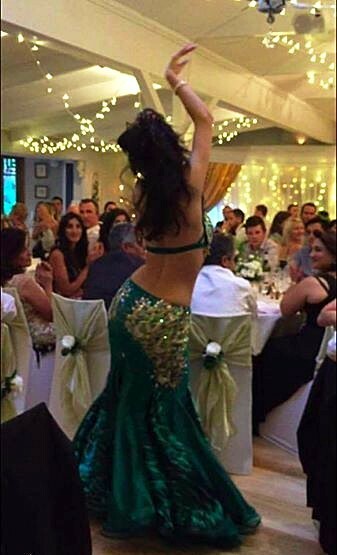 What is known as belly dance today has its roots in ancient cultures from North Africa, Asia and the Middle East. It is a natural form of movement that nurtures creative expression and strengthens women’s self-confidence. After their first class, most students remark having discovered muscles they never knew they had, as the graceful hip drops, rolls and shimmies tone muscle groups in the abdomen, back, arms and legs. Immersed in the hypnotic rhythm, hardly realizing it, you are revitalizing the mind and treating the body to a great workout. 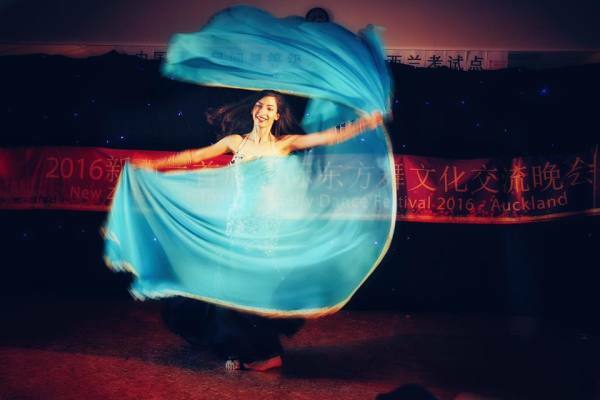 Learning to belly dance will open up a world of sparkle, colour, culture and community. your talent and being so amazing!" Calendar for upcoming community events. If you see me out and about, I'd love to meet you!